WHAT IS DIZZY PIG BBQ RUB? "The Dizzy Pig BBQ Company was formed because we [Dizzy Pig] felt there was a need and a place in the market for a line of unique and diverse products created with high quality, fresh, wholesome ingredients. Our goal was to offer fairly priced gourmet products, hand-blended and freshly packaged that even the best of cooks would reach for on a regular basis. Feedback and demand has proven that we are right on target with that goal." 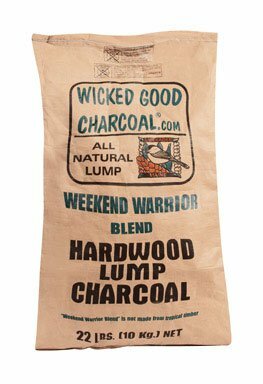 The Dizzy Pig Barbecue Company has developed a variety of rubs to complement the various meats and veggies that may grace your cooker or grill. Take a look at the growing line-up; "we're confident you'll find a taste to take your next cook to dizzying new heights!" Dizzy Pig rubs are not just for BBQ. Shake it on as a condiment, or use as a "complete" seasoning in the kitchen for sautes, stir fries and more. Response to the rubs has been nothing short of 'dizzifying'! 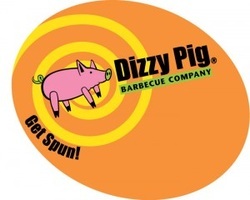 There are professional BBQ teams that use Dizzy Pig. There are more and more stores that carry Dizzy Pig. Tastebuds are being activated and envigorated by it. Ribbons are being won cooking with it. Restaurants are cooking with it. And every day more and more people are "Getting Spun".